We are one of the largest manufacturers as well as suppliers in the entire country. 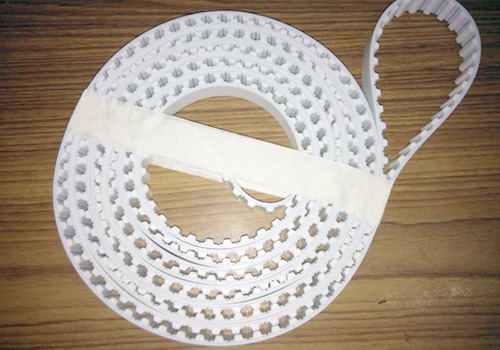 Our product Mont flex PU Joint Belt is of high grade and highly demanded by our clients. It has a long shelf working life which our clients like. Our clients enjoy using this belt in their runs as they find it easy to use. These are available with us at reasonable rates.